Gildan Heavy Cotton Missy Fit Long Sleeve T-Shirt. Slightly tapered side seams give shape to this long sleeve staple.5.3 oz., 100% preshrunk Cotton.Ash is 99/1 cotton/polyester and Sport Grey is 90/10 cotton/polyester.Seamless half inch collar.Double-needle stitched sleeves and bottom hem.Half inch rib mid-scoopneck. Gildan Youth 6 oz Ultra Cotton Long-Sleeve T-Shirt. Heavy Canvas Cotton Boat Tote. This 100% Natural Cotton Nautical Inspired Tote With Heavy Cotton Cord Drawstring Top And Back Pocket Is Great For Boating, Resorts, Sports Or Travel. Spot Clean/Air Dry. 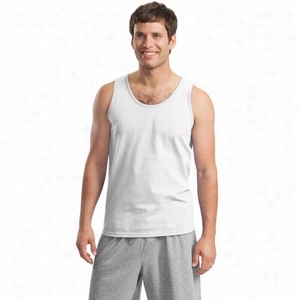 Ultra Cotton Tank Top 2200. With an open U-neck and easy fit, this top can be worn layered or alone.6-ounce, 100% Cotton.Banded neck and armholes.Double-needle hem.Ash 99/1 cotton/poly.Sports Grey 90/10 cotton/poly. Outdoor Cap Weathered Cotton Twill Cap. 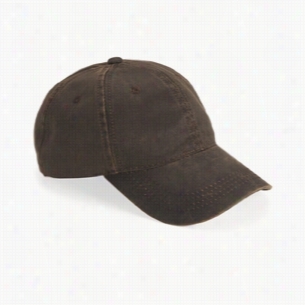 The perfect cap for the great outdoors, in weathered Cotton twill.52/48 cotton/Polyester.Unstructured, six-panel, low-profile.Pre-curved visor.Sewn eyelets.VelcroÂ® closure. 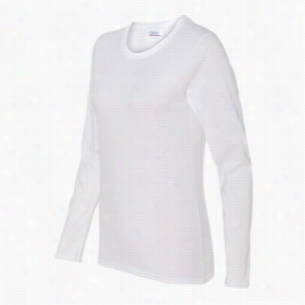 Gildan 6 oz Ultra Cotton Long-Sleeve T-Shirt. 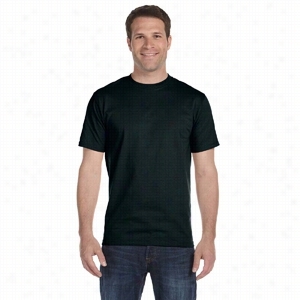 Hanes - ComfortSoft Heavyweight 100% Cotton T-Shirt. 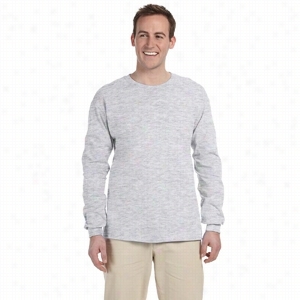 Fruit of the Loom 4.7 oz., 100% Sofspun Cotton Jersey Long-Sleeve T-Shirt. Port Authority Pro Camouflage Series Cotton Waxed Cap with Camouflage Brim. A light wax coating seals out the elementsâ€”keeping your head dry and warm. 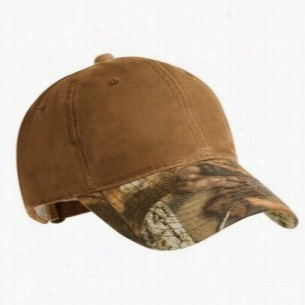 The camo brim adds interesting contrast.Fabric: 100% Cotton.Structure: Lightly structured.Profile: Low.Closure: Self-fabric adjustable slide closure with buckle. 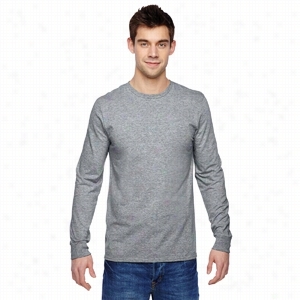 Gildan 5.3 oz Heavy Cotton Long-Sleeve T-Shirt.